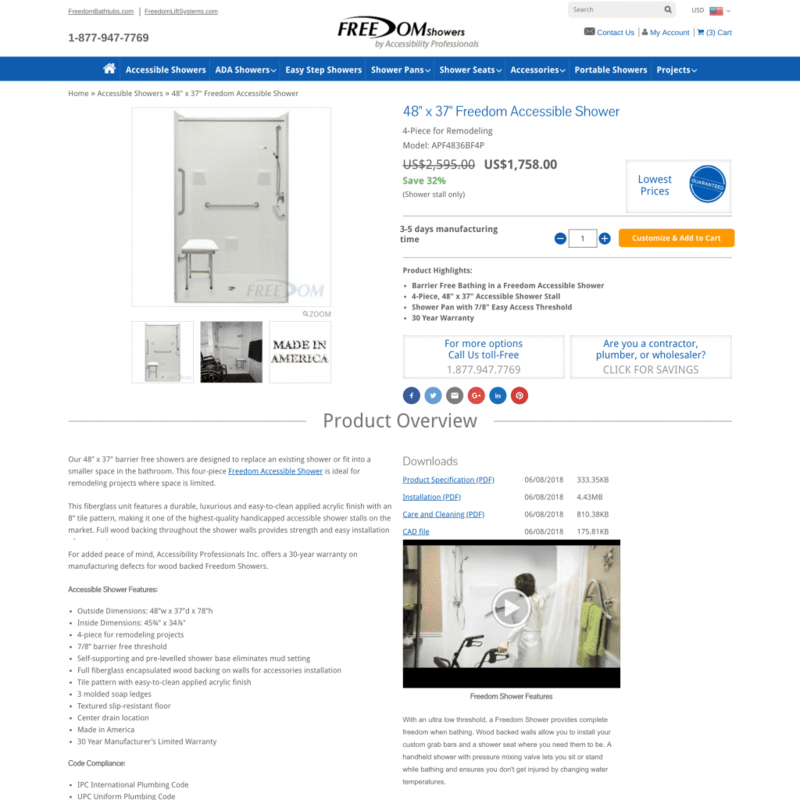 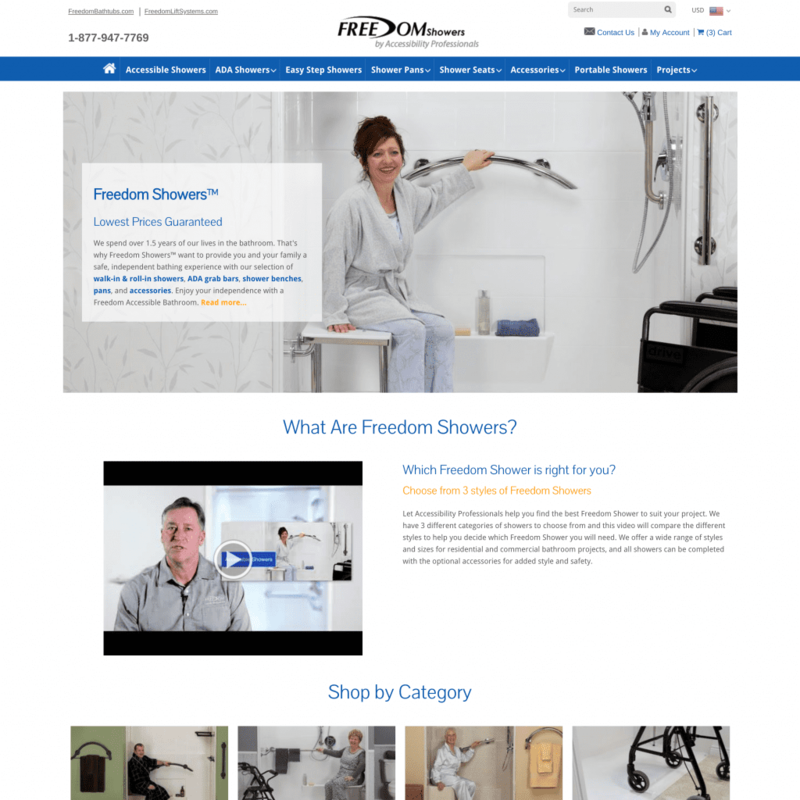 Accessibility Professionals Inc. (www.freedomshowers.com, www.freedomliftsystems.com, www.freedombathtubs.com) specializes in providing industry leading products for making bathrooms, kitchens, homes and businesses accessible and easier to use for people with physical disabilities as well as individuals of all abilities. 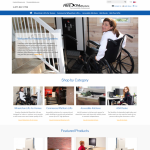 Accessibility Professionals goal is to help people arrange their spaces to best meet their needs and maximize their independence. 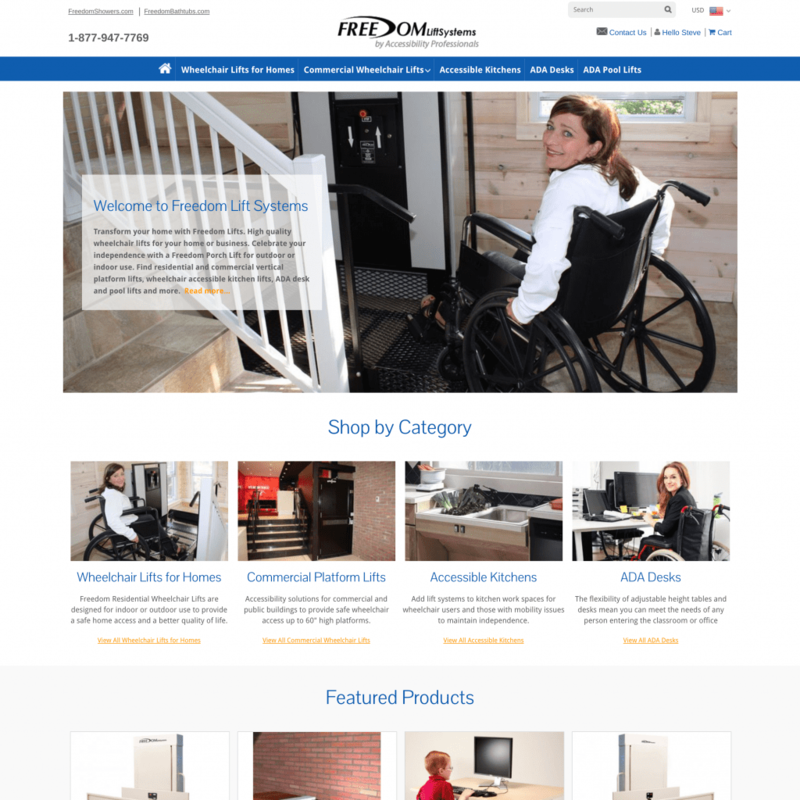 The Accessibility Professionals team has helped many people and organizations transform their homes, workplaces and public facilities, making them easier to use. 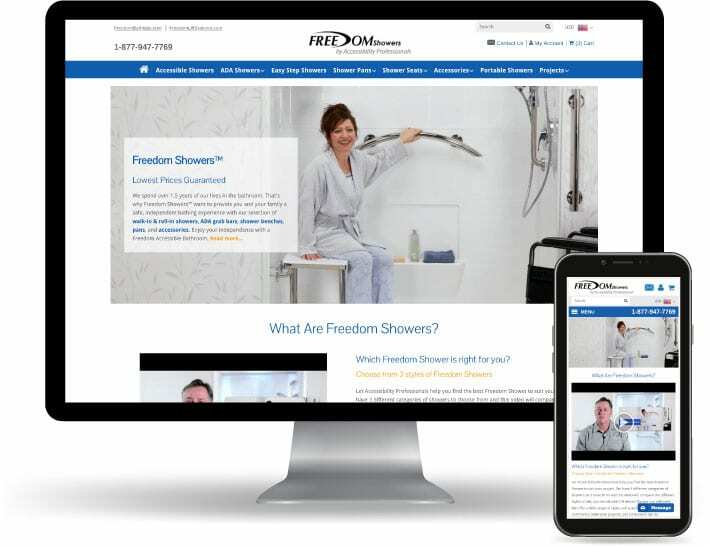 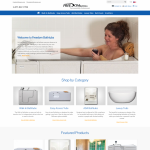 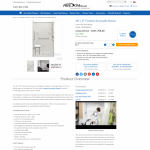 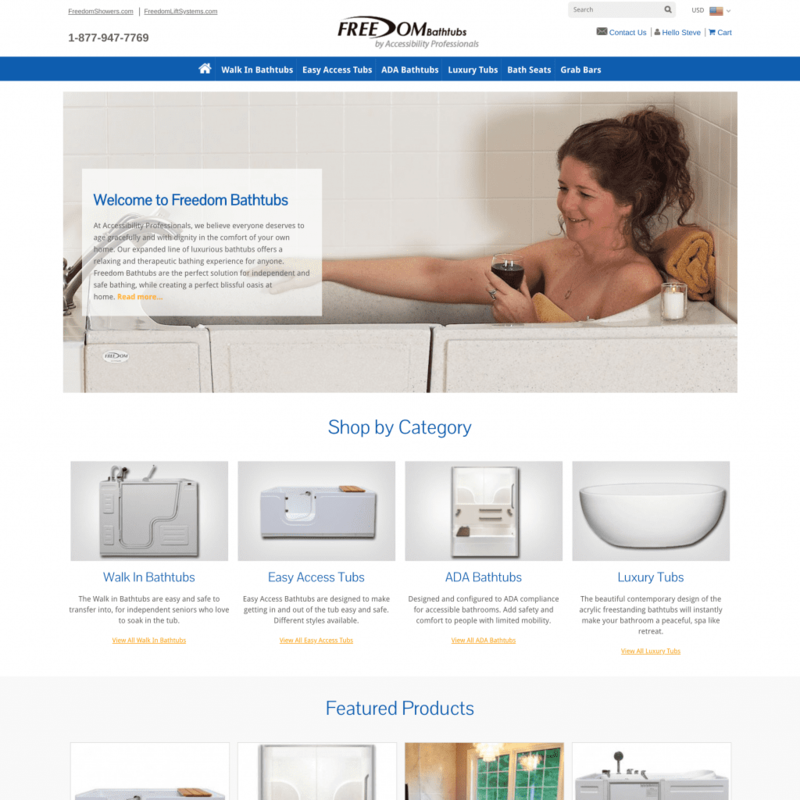 In addition to our online resources, their knowledgeable staff members are available to assist homeowners, architects, designers, contractors, caregivers and anyone else who has an interest in accessibility solutions for bathrooms, kitchens and homes.